NJW Construction > news > What Current Trends are Worth the Investment When it Comes to Home Remodeling? What Current Trends are Worth the Investment When it Comes to Home Remodeling? NJW, your Columbus Ohio contractors, know it can be difficult to determine which remodeling projects result in the best return on investment when it comes time to sell your home. We wanted to provide a list of current remodeling trends that give you the most bang for your buck. Well-planned and executed home improvements make your house more livable while you live there, and they boost your home’s resale value should you decide to sell. This is exactly why you need to be selective when choosing a home improvement company to work with. You want someone knowledgeable on current trends, and someone that can mesh your needs with the needs of a prospective buyer in the future. 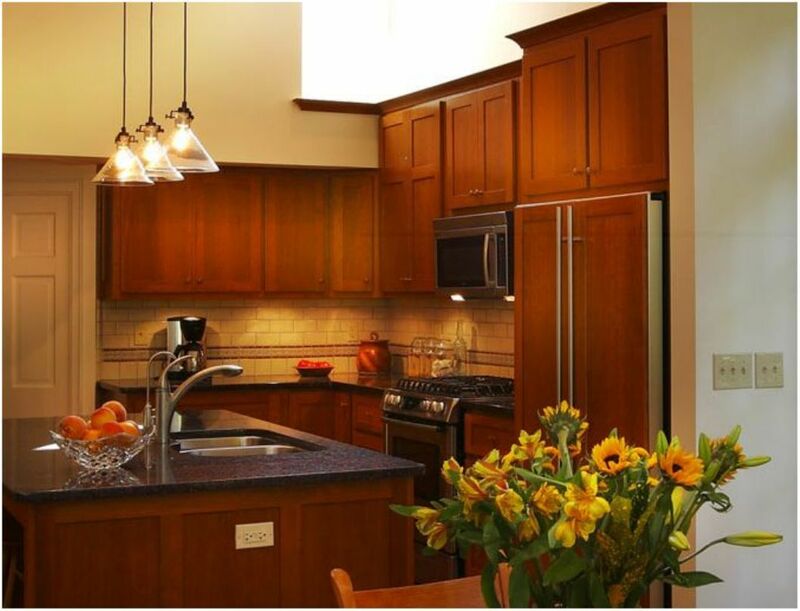 NJW will assist you with these aspects of your remodeling project. The kitchen – There remains a continued interest in kitchens, particularly when they become even more open “live-in” spaces for cooking, eating, socializing, doing homework, or paying bills. Whether it’s a major overhaul, or simple kitchen addition, kitchens are always on trend with an 85 percent return on your investment. The bathroom –As we blogged about previously, many homeowners are requesting features that permit home owners to age in place but don’t convey an institutional look: Grab bars masquerading as towel bars, counters of different heights for wheelchair access, and wider hallways and doors to permit walkers and wheelchairs through. Another bathroom remodeling trend is many homeowners are installing large showers instead of garden tubs. If you have the space for both, this would be a major selling point for a future homeowner. Media Frenzy: With more families remaining home for “staycations” rather than traveling, rooms are being devoted to TV and other multimedia entertainment with comfortable seating, tables, and good lighting. This could likely be a room addition off of one of your main spaces; NJW can help you with the placement and size of your new addition. Energy and Water Efficiency: Efforts to conserve energy and water throughout the home continue to be popular, including low-water toilets and sinks, better functioning furnaces, and improved insulation. Let NJW be your guides when it comes to residential renovations or room additions, we are experienced and trustworthy in the industry. We love what we do, and our past clients will tell you the same!